Spring Soccer in full swing. Good luck to all the Danvers teams. 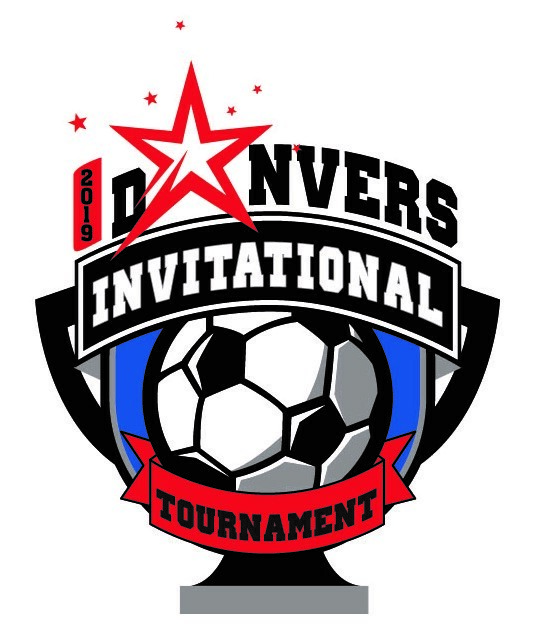 Registration is now open for the 28th Edition of the Danvers Invitiatonal Tournament. Travel Families - Please confirm any cancellations with your coach! In case of inclement weather families will receive and event cancellation email from DYS. If a family does not receive any communication, then they can check the Field Status box. If field status is listed as "CLOSED" then all events on that field for the day are cancelled.